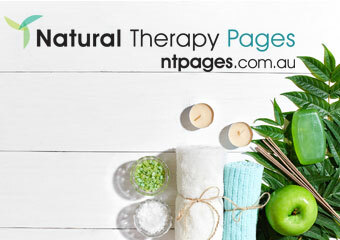 Holistic Doctor, Acupuncture, Chiropractic, Herbal Medicine, Naturopathy, Nutrition, Osteopathy, Sports Injury Therapy. Find out more. Australerba is committed to export its products overseas and has been doing so since 1982. Australerba products have been exported to Singapore, Malaysia, Germany, US, Japan and The Middle East. Find out more. 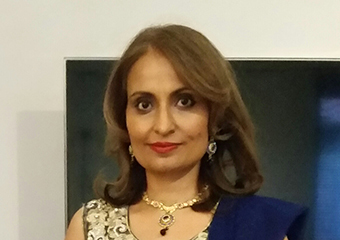 Holistic Doctor, Allergy Testing / Treatments, Counselling, Herbal Medicine, Holistic Counselling, Life Coaching, Men's Health, Natural Fertility Management, Nutrition, Wellness Coaching, Women's Health. Find out more. 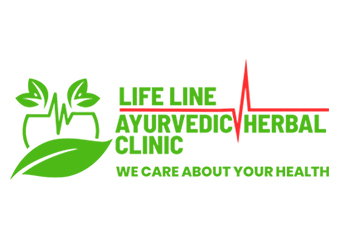 Life Line Ayurvedic Herbal Clinic is a leading Ayurvedic clinic based in Adelaide, established by Dr Sandeep Kumar and Dr Anupam Vasudeva who are fully qualified Ayurvedic Consultants holding degree in Ayurvedic Medicine and Surgery. Find out more. Are you tense? Do you have trouble sleeping? Do you have brain fog? Are you clenching your jaw? Feeling stressed? We all hold residual tension in our bodies for various reasons, whether it is our daily activities, working on your career, school/ university assignments and exams, the kids are driving you up the wall or your gym workouts are taking its toll. Find out more. 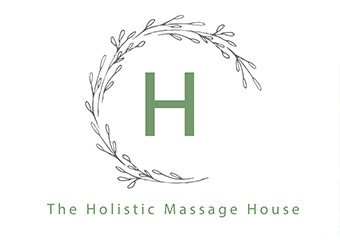 Are you interested in studying Holistic Doctor Courses ?